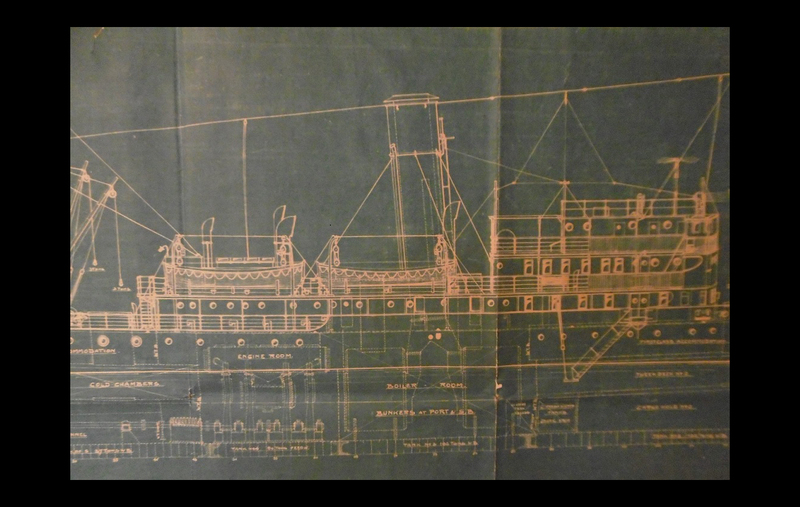 Historic Marine Vessels is a website containing documents presented at random, and prepared by Teun Hoogeveen, naval architect and marine heavy lift specialist. A reconstruction of the shipment of two obelisks on a single barge from Aswan to Karnak in ancient Egypt, about 3500 years ago, including some design considerations for the barge. Author: Teun Hoogeveen. Document 2: Drentse praam ”De Vrouw Hendrikje”. A reconstruction of a typical Dutch wooden cargo vessel for inland and sheltered waters, using historic data available in the archives of the Dutch Shipping Inspectorate dating from 1904, and one small photograph on a picture postcard from about 1900. 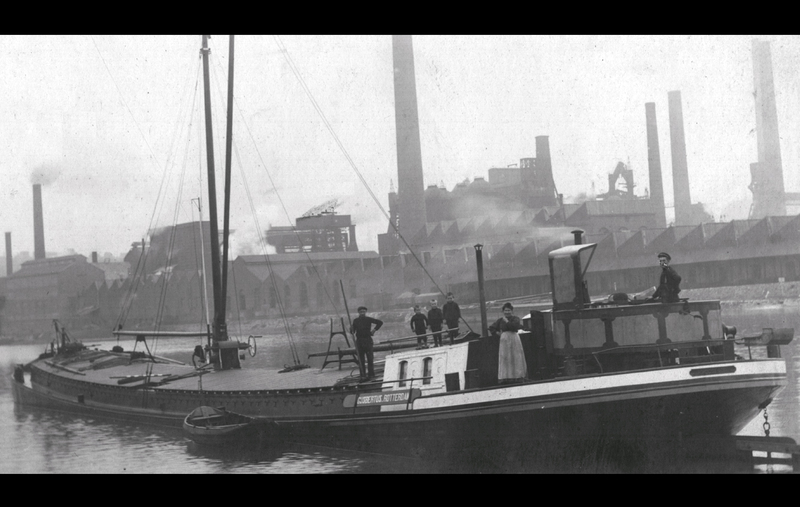 The vessel was built in 1878. 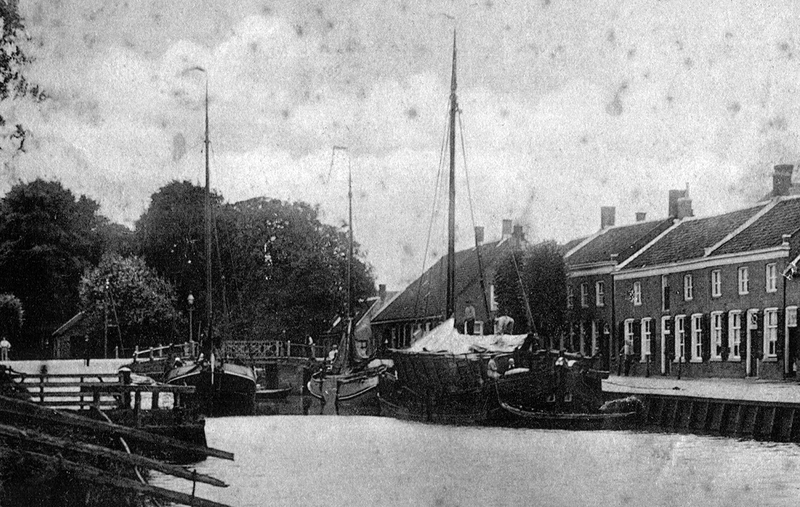 The owner/skipper was Abraham Hoogeveen (1835-1912). Author: Teun Hoogeveen. Text: Dutch. Aert Schouman is a well-known artist from Dordrecht, Holland. He produced many paintings and drawings. His work includes portraits, landscapes, exotic birds, river views, engravings, chimney pieces, even wall paper. 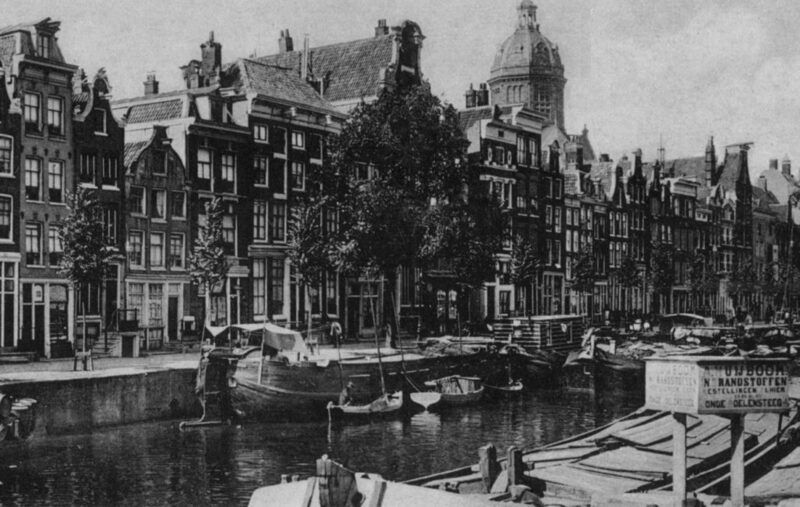 He lived in Dordrecht from 1710 until 1753, after which he moved to The Hague. 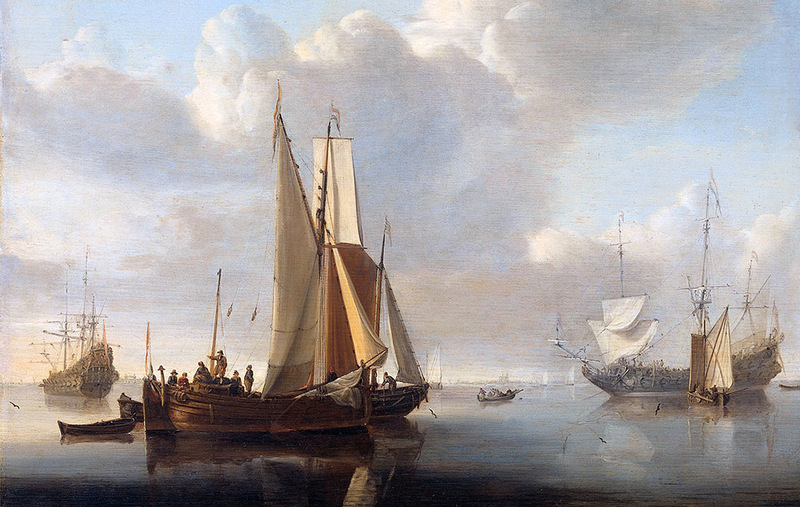 A lot has been written about his work, but nothing about the ships on his paintings. 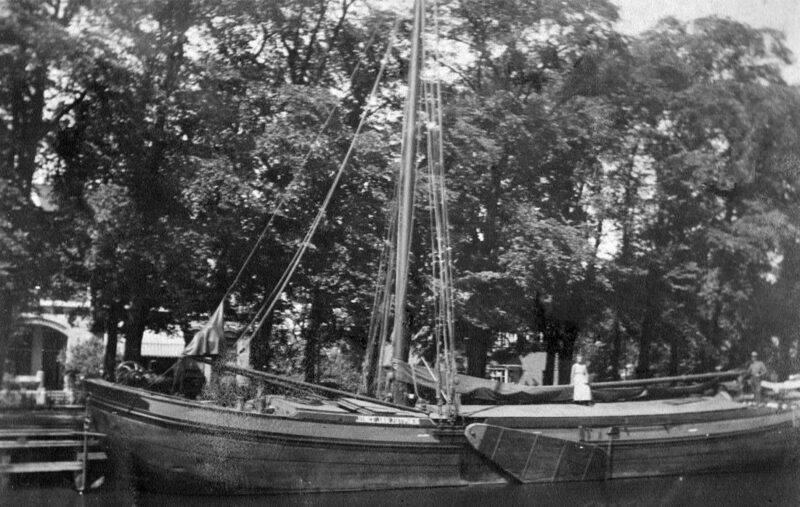 In his time, ships were a part of everyday life in Holland. They were used to transport people and goods all over the country. T. Hoogeveen, naval architect and marine heavy lift specialist.